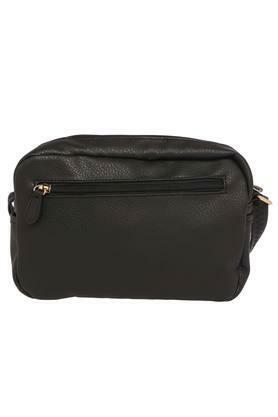 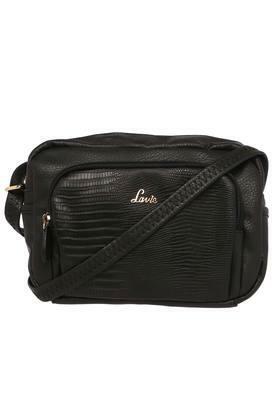 Edgy and high in fashion, this sling bag from Lavie will give your accessory collection a nice upgrade. It features a snake pattern, which marks its design distinctive. 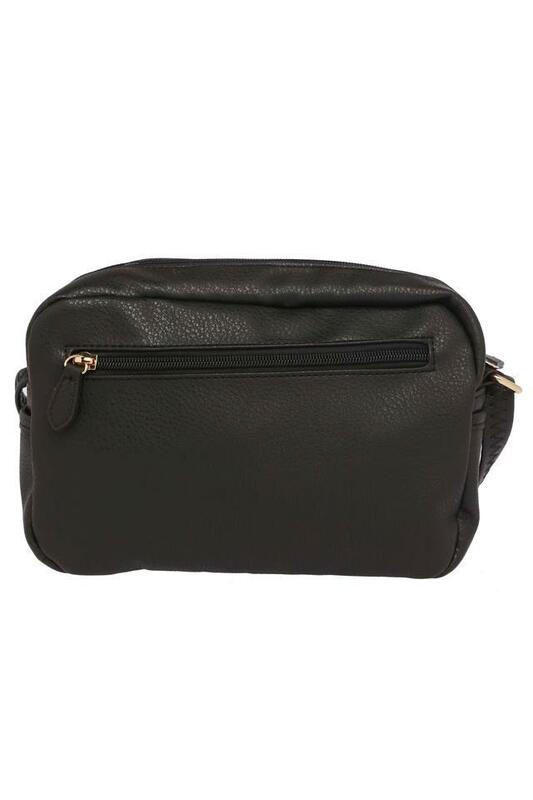 It also has a fine finish as it is crafted carefully using premium quality synthetic leather. 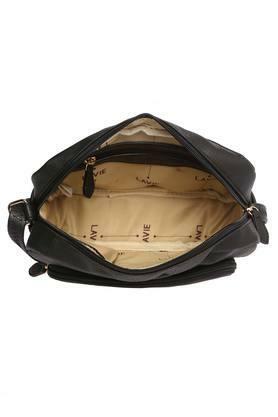 Moreover, utmost safety is assured as this bag is secured by a zip closure.